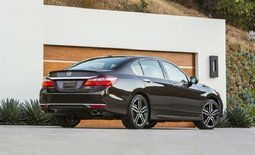 The 2017 Honda Accord is one of the most popular midsize sedans in its segment, partly due to the fact that it offers several versions and a high level of equipment. 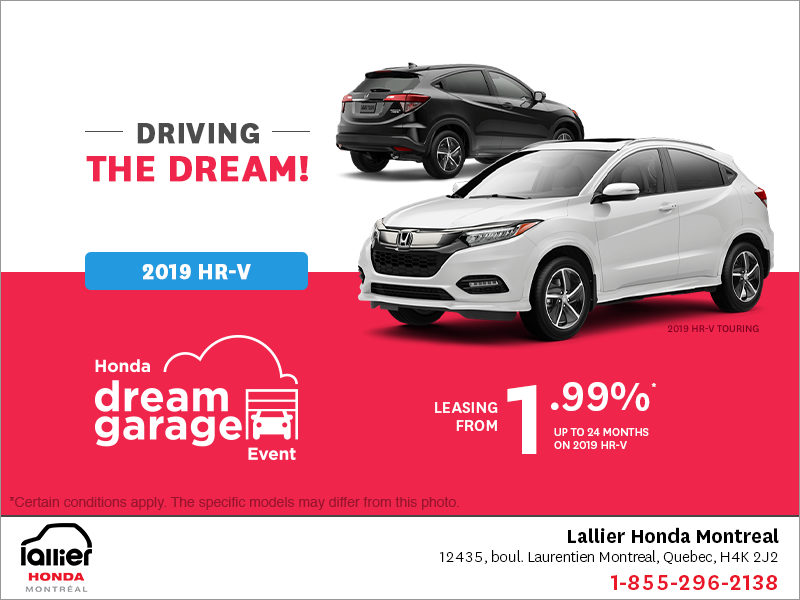 The 2017 Honda Accord is one of the most popular midsize sedans in its segment, partly due to the fact that it offers several versions and a high level of equipment. 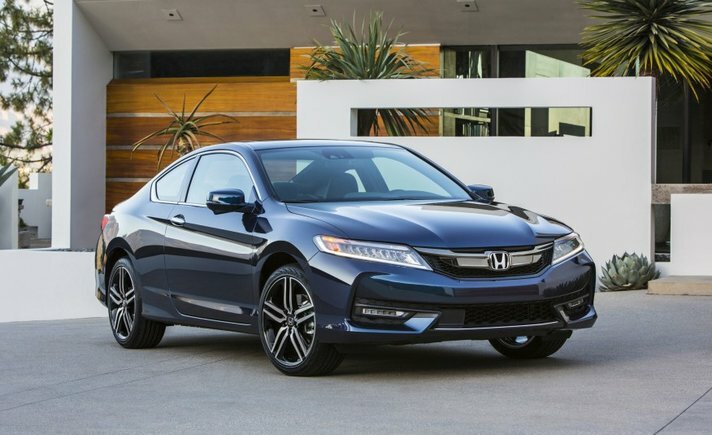 Let's take a look at the different versions of the 2017 Honda Accord, which is also available as a two-door Coupe model and a hybrid version. 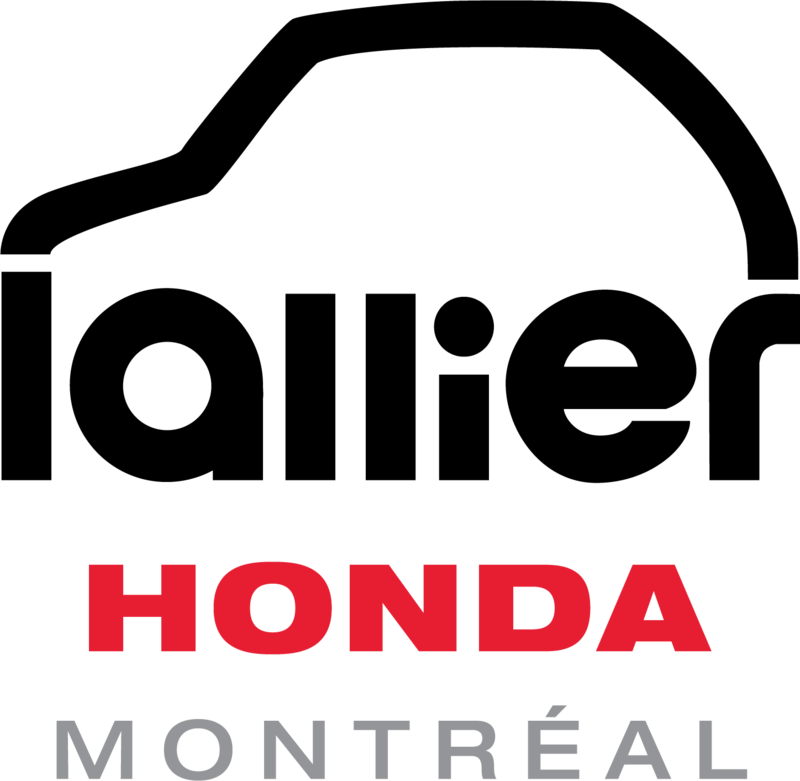 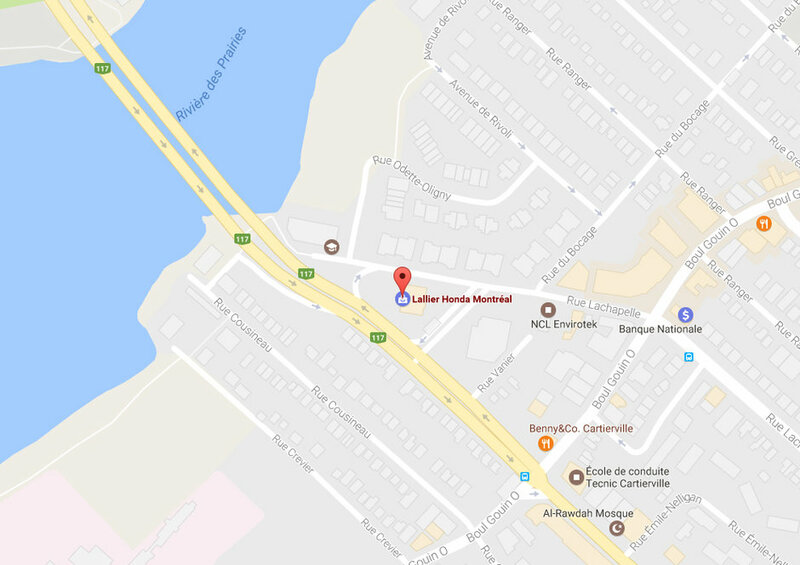 To learn more about the 2017 Honda Accord, contact us today at Lallier Honda Montréal!